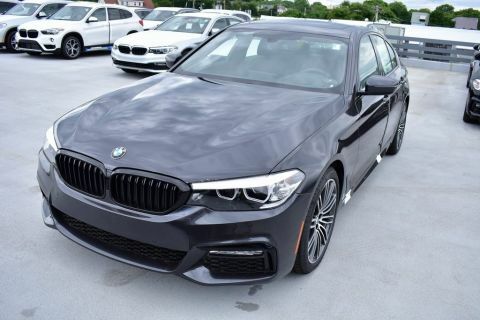 Only 1 M550i xDrive model left in stock! 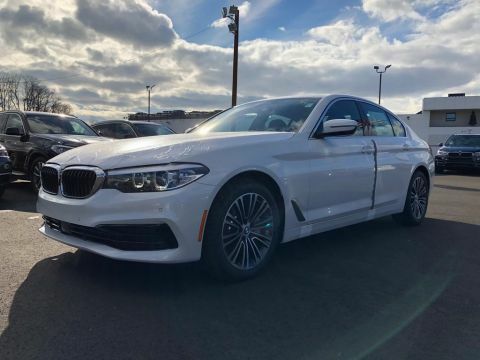 Sunroof, Heated Leather Seats, NAV, Satellite Radio, Keyless Start, Premium Sound System, PREMIUM PACKAGE 2, HEATED FRONT SEATS, HEATED STEERING WHEEL, Alloy Wheels, All Wheel Drive, Back-Up Camera, Turbo. M550i xDrive trim, Mediterranean Blue Metallic exterior and Cognac Dakota Leather interior. Navigation, Back-Up Camera, Leather Seats, All Wheel Drive, Premium Sound System, Satellite Radio, Alloy Wheels, Keyless Start, Dual Zone A/C, Smart Device Integration, Hands-Free Liftgate, Blind Spot Monitor, Heated Leather Seats. Rear Spoiler, Sunroof, Turbocharged, iPod/MP3 Input, Onboard Communications System. PREMIUM PACKAGE 2 Head-Up Display, Wireless Charging, Enhanced USB & Bluetooth (ZEB), Gesture Control, HEATED FRONT SEATS, HEATED STEERING WHEEL. 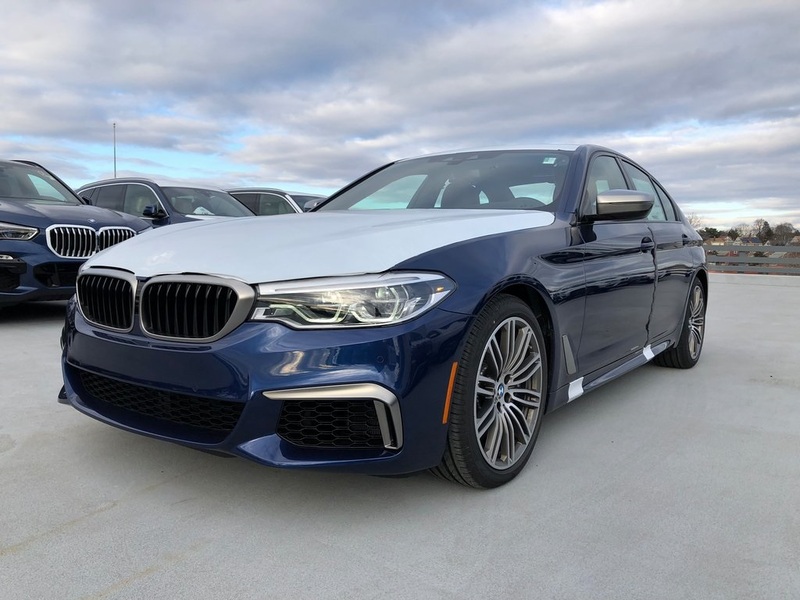 BMW M550i xDrive with Mediterranean Blue Metallic exterior and Cognac Dakota Leather interior features a 8 Cylinder Engine with 456 HP at 5500 RPM*. *Prices are inclusive of all incentives. 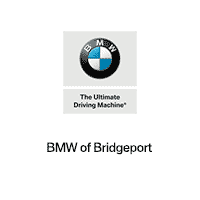 BMW of Bridgeport will take the time to get to know what you want and work with you to ensure that’s exactly what you have when you leave. 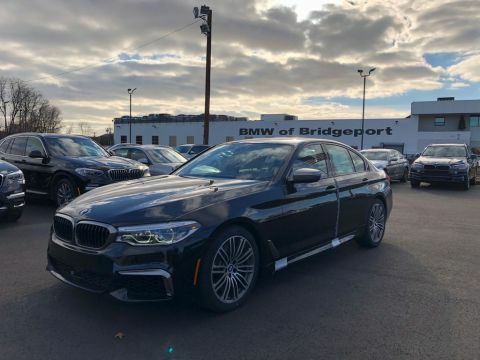 In addition to helping drivers find the perfect BMW match, BMW of Bridgeport also boasts a state-of-the-art auto repair shop where our highly skilled team of technicians perform routine maintenance as well as other services, such as auto-glass repairs, transmission repairs, and wheel repairs. And, for drivers who prefer to work on their BMW themselves, we have a variety of manufacturer-certified parts.